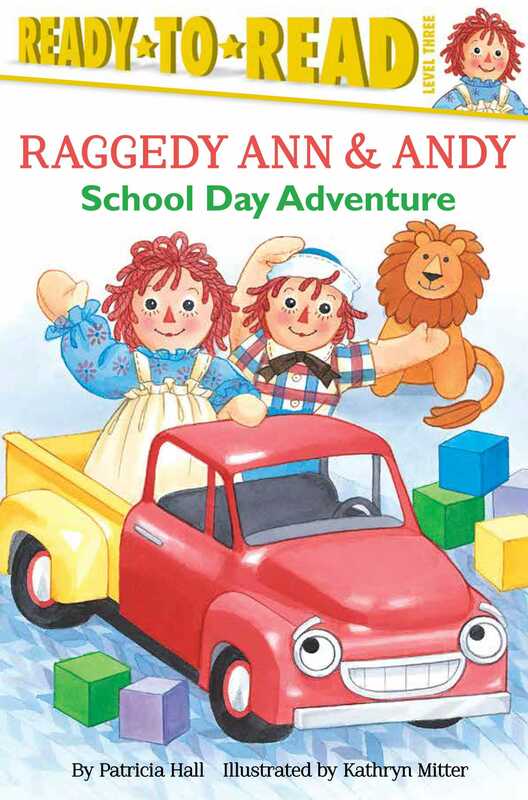 Raggedy Ann and Andy tag along with Marcella as she goes to school in this adventurous Level 3 Ready-to-Read story! Raggedy Ann and Andy can’t wait to spend the day with Marcella at school. But when the dolls take a ride through the hallways with their new friend, Mac the truck, they get lost! Will they be able to find their way back to Marcella’s classroom before she returns from lunch? Celebrate 100 years of Raggedy Ann and Andy with this fun adventure!